Editor’s Note: This analysis is part of the USC-Brookings Schaeffer Initiative for Health Policy, which is a partnership between Brookings and the USC Schaeffer Center for Health Policy & Economics. The Initiative aims to inform the national health care debate with rigorous, evidence-based analysis leading to practical recommendations using the collaborative strengths of USC and Brookings. 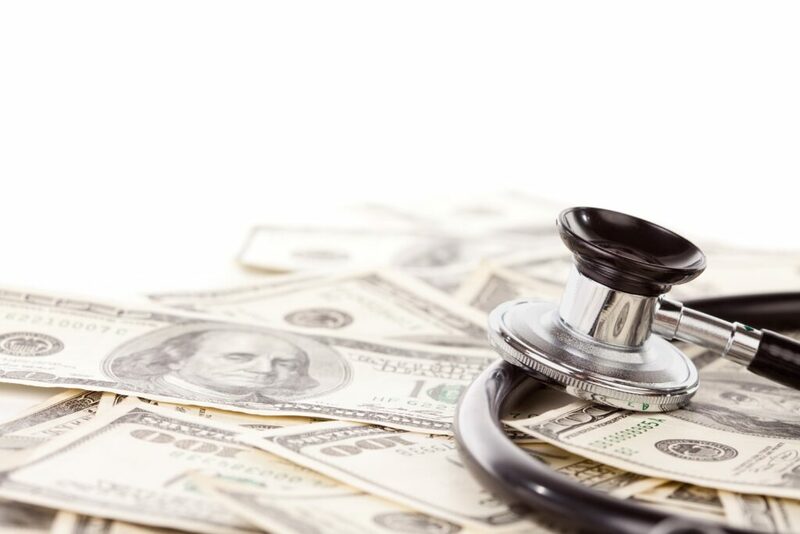 The Senate Committee on Health, Education, Labor, and Pensions recently requested recommendations from health policy experts at the American Enterprise Institute (AEI) and the Brookings Institution regarding policies that could reduce health care costs. A group of AEI and USC-Brookings Schaeffer Initiative for Health Policy fellows jointly proposed recommendations aimed at four main goals: improving incentives in private insurance, removing state regulatory barriers to provider market competition, improving incentives in the Medicare program, and promoting competition in the pharmaceutical market. The experts’ letter to the Committee and the full list of recommendations are available as PDF downloads above.